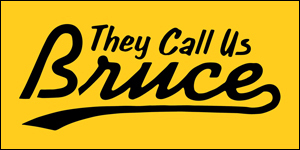 66-year-old monk stabbed by fellow monk wielding two butcher knives. Damn. What the hell happened here? This week, an elderly Buddhist monk was hospitalized in critical condition after a fellow monk attacked him with butcher knives at their monastery in Oakland. 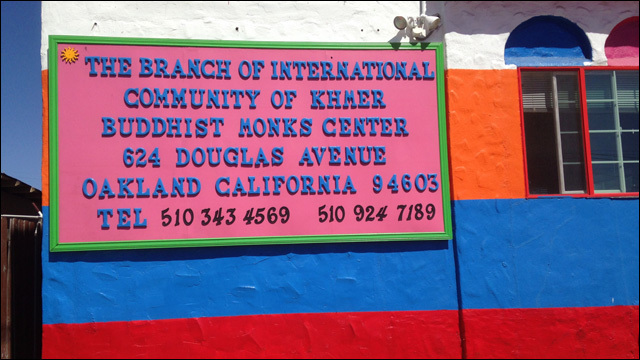 According to Oakland police, the attack occurred Tuesday night at the Branch of International Community of Khmer Buddhist Monks Center, a community "committed to living in peaceful co-existence with one another." The attack happened on the lower floor of the monastery, where both monks lived. Another monk, Chundoeun Phin, said he heard the attack and rushed downstairs to see the 30-year-old suspect attacking the 66-year-old elder monk with two butcher knives, "just chopping him up." He was attacking him with two butcher knives, just chopping him up,” Monk Chundoeun Phin said. Phin says he heard the attack and rushed downstairs to find one of his fellow monks on top of the 66-year-old leader of their community. Phin says the attacker ran away while he frantically called 911 for help. So much for peaceful co-existence. Police are still searching for the suspect, who fled on foot and was last seen in the area of San Leandro and Apricot streets several blocks away with blood on his clothes. Neither man's name was released by police and no motive has been established for the attack. Police and Crime Stoppers of Oakland are offering up to $5,000 in reward money for information leading to the suspect's arrest. Anyone with information can call police at 510-238-3426 or Crime Stoppers at 510-777-8572.